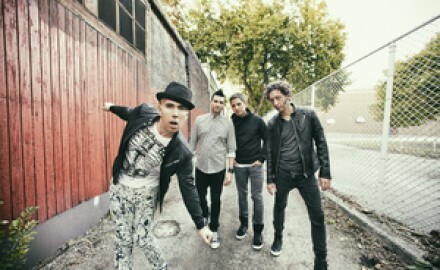 Listen As Mike From The Canadian Pop-Rock Group MARIANAS TRENCH Discusses Their Newest Album “Astoria” And Much More! 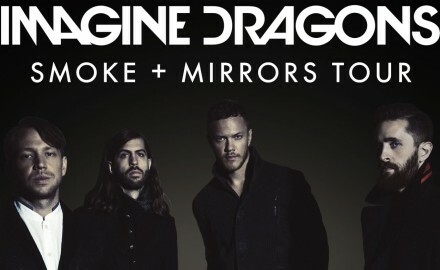 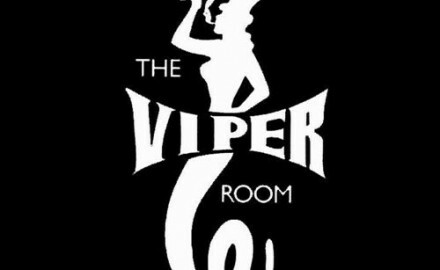 Q&A with DARIN FEINSTEIN Co-Owner of The Viper Room – Originally Launched By Johnny Depp, Darin Talks Glory Days & Celeb Filled ReLaunch Party With X Ambassadors! 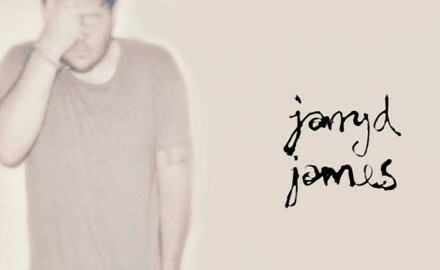 An Interview With Australian Musician, JARRYD JAMES On His Debut EP, Touring With Tove Lo and Much More!